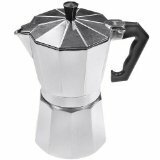 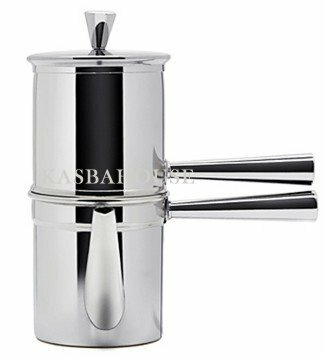 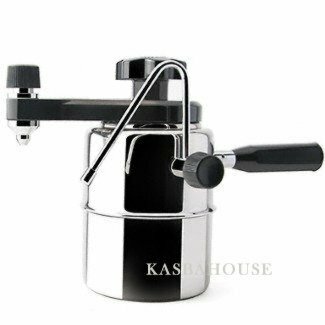 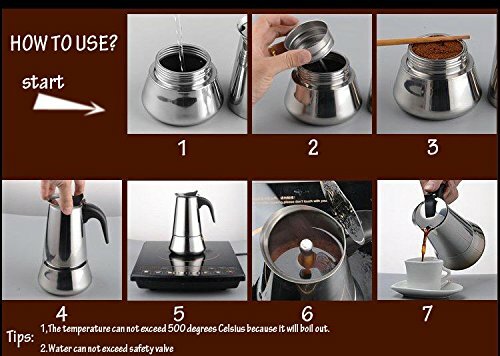 Generic 300 ML, 6 Cup Stainless Steel Moka Espresso Latte Percolator Stovetop Espresso Maker Coffee Maker Pot For Use On Gas Electric And Ceramic Cooktops ~ Stovetop Espresso & Moka Pots ~ All for COFFEE, TEA & ESPRESSO - the best place to buy coffee online! 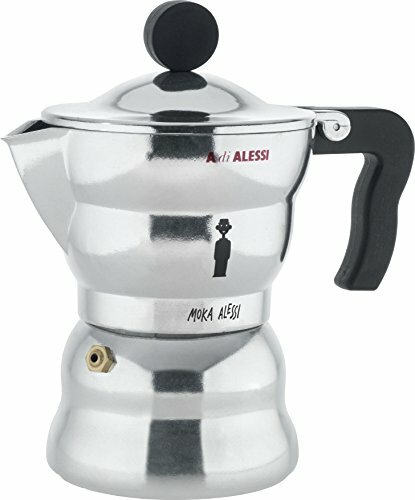 Welcome to yklison 's Store! 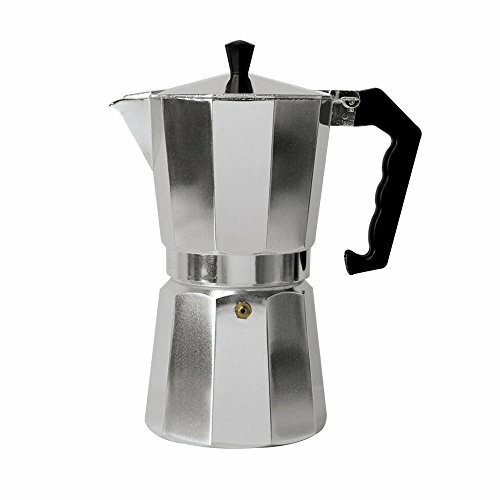 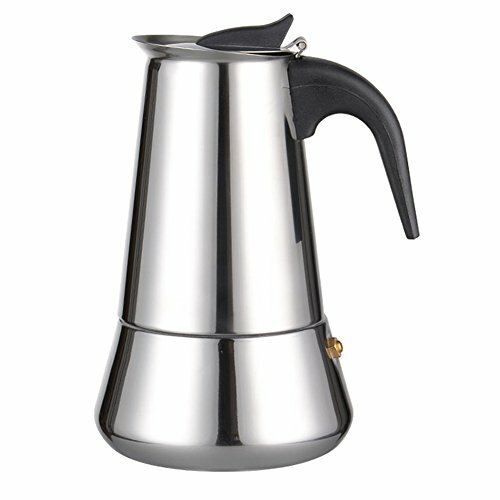 Features: Name: 6 Cup Stainless Steel Percolator Stove Top Coffee Maker Pot Material: Stainless Steel Height: Approx. 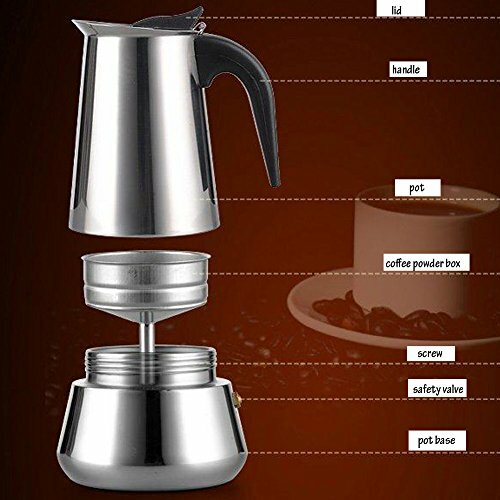 14.8cm/ 5.83inch Bottom diameter: Approx. 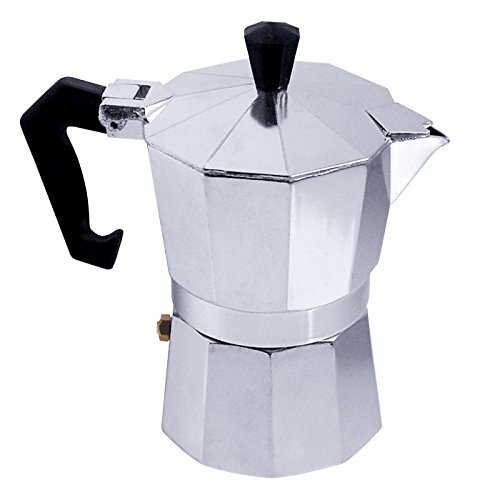 7.5cm/ 2.95inch Filter diameter: Approx. 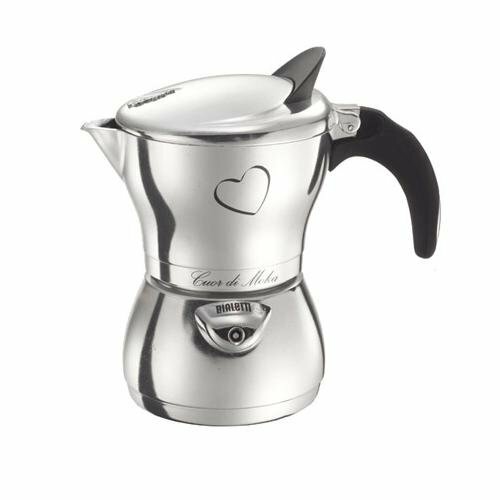 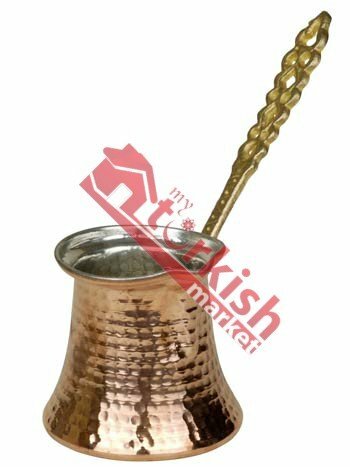 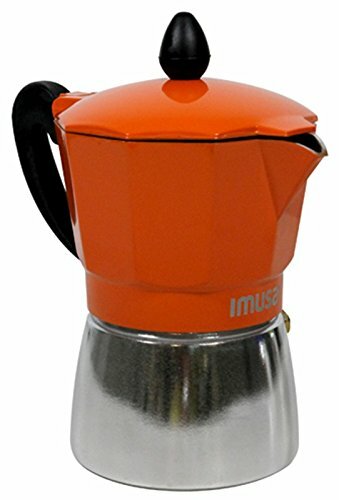 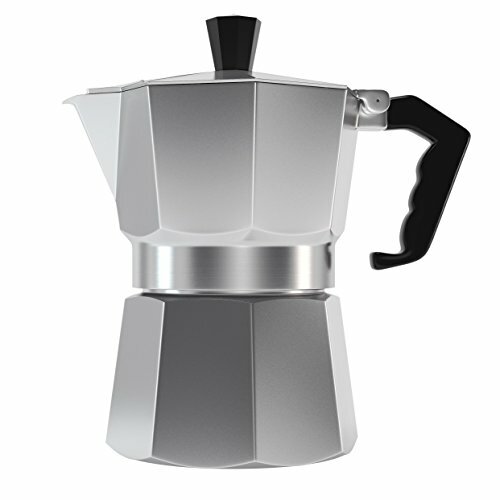 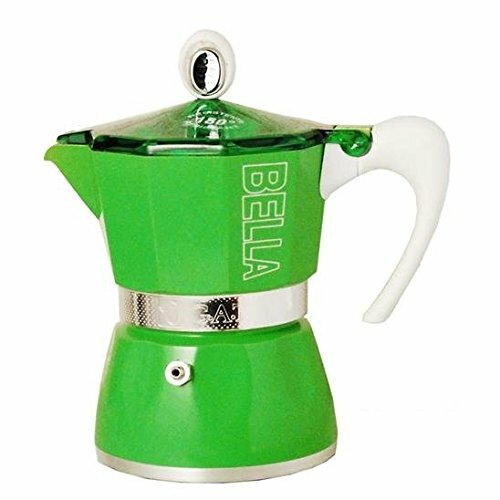 4.5cm/ 1.77inch Capacity: 300ml Color: Silver Package Included: 1 x Coffee Percolator Methods of operation: Methods of operation: 1.Pay more attention to the height of the safety valve when you take water in the bottom pot, do not exceed it. 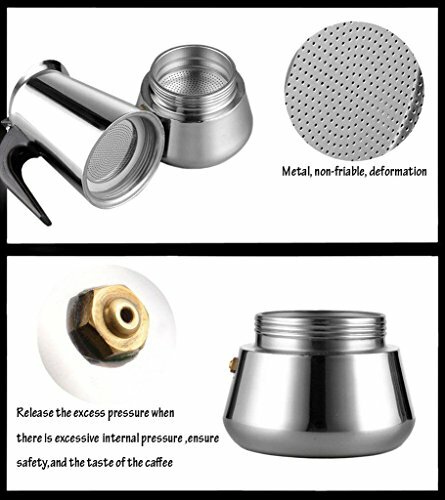 2.Coffee powder is packed in the filter bucket. 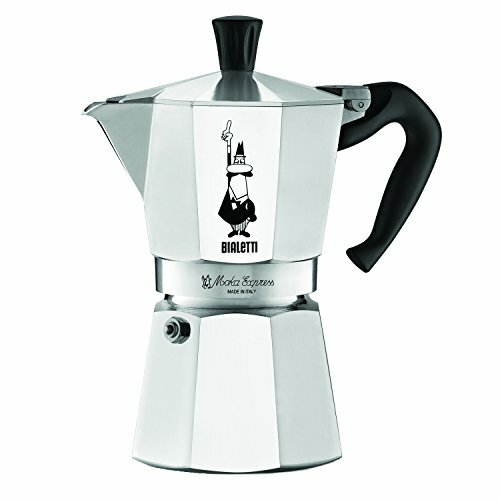 3.Tighten the upper pot. 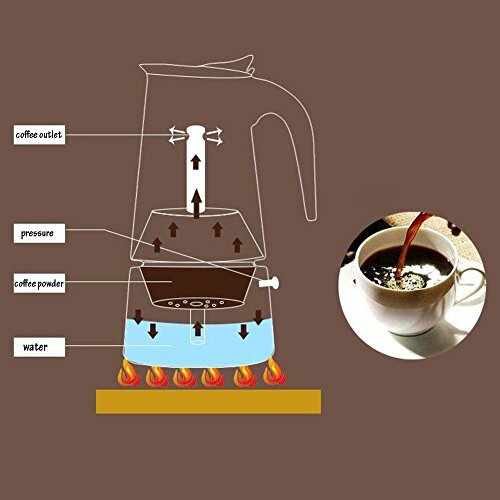 4.Heat a few minutes on the heating device with a small / medium fire, the coffee slowly overflow into the upper. 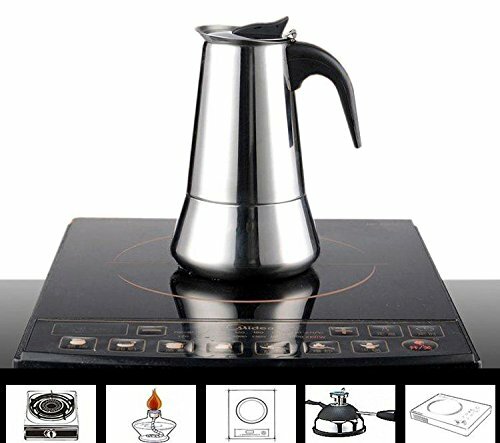 5.Take the coffee pot away from the heating device, and then you can enjoy your coffee.★Temperature should not exceed 400 degrees because the coffee will overflow as hight temperature We take full ownership and responsibility for the quality of our products and will do our very best to solve your problem quickly and efficiently! 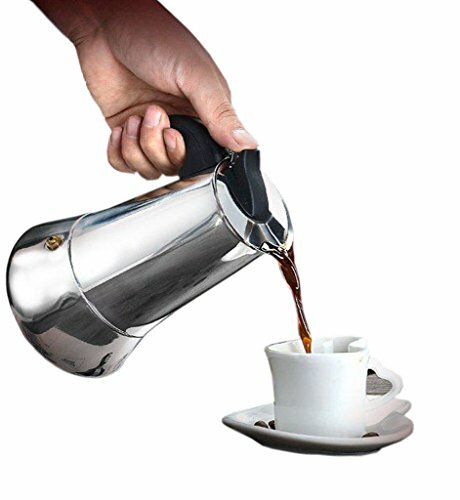 All of our products are designed and Manufactured by yklison. 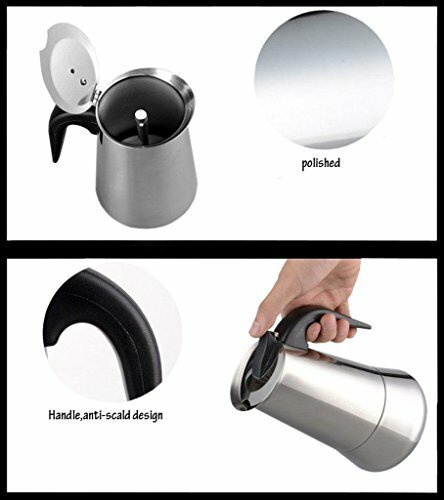 yklison products are sold by authorized sellers only.